Traditional style, gluten free, egg pasta – prego! Tender, sturdy & easy to make gluten free burger buns. How to successfully swap out all-purpose wheat flour for Flour Farm flour blend. A Flour Farm tutorial! Tender, moist and delicately sweet. 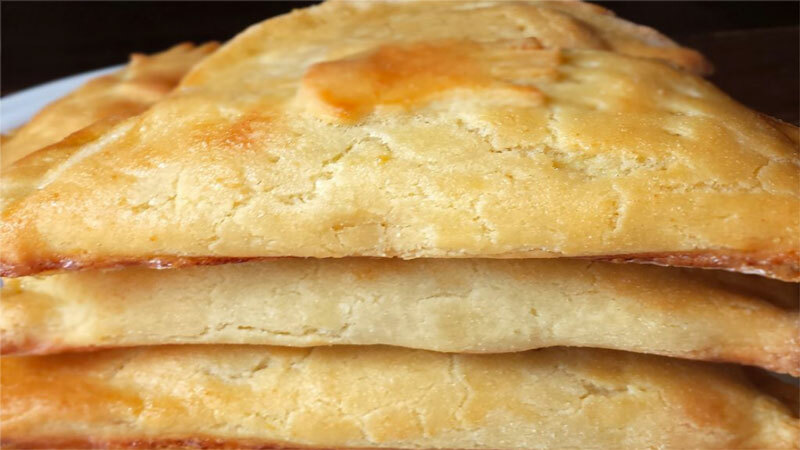 You will love these gluten free scones! This was the best flour! So easy to work with. 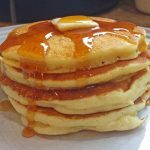 Makes the best waffles and chocolate chip cookies my family’s tasted…(and my daughter is a picky eater!) Will not buy any other flour…ever. As I have gotten older, I find that I am more sensitive to gluten so have been looking for a gluten-free flour that bakes like All Purpose Flour. I found it in this product and am so thrilled! I baked zucchini bread from the Flour Farm website and my entire family devoured both loafs! Yay! This product tastes and bakes up perfectly. Thank you, Flour Farm! I’ve been looking for a gluten free flour that offers organic almond and coconut flour mixture for a while. I tried flour farms and loved it. I appreciate all the natural ingredients in this flour. I’ve baked with it and used some recipes off the Flour.Farm website and they are delicious. I will definitely continue to buy this flour and highly recommend it. Yesterday, I used the flour blend for GF vegan donuts that I sell at the local Farmers Market. They were a delicious hit! The baked donuts raised nicely, I (and my customers) didn’t note any grittiness — I do let the batter sit for 30 minutes before baking — and the ratio for wheat flour replacement recommended on the package was spot on. Thanks to both Amazon and Flour Farm for their excellent customer service and great product. I just ordered another bag! 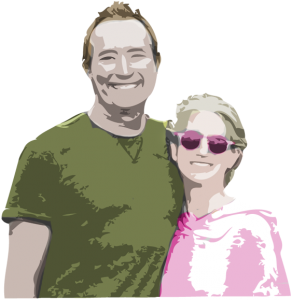 I wanted to let you know your Flour Farm flour arrived, and I made the Wowzie chocolate chip cookies on your website, and they were… Wait for it…. Absolutely AMAZING! My kids (and the neighbor kids) devoured them – even after I reduced the amount of sugar, so that’s something! Very impressive :). Anyway, you clearly have a special product here! Love In = Love Out. When we eat healthy, we live healthy. 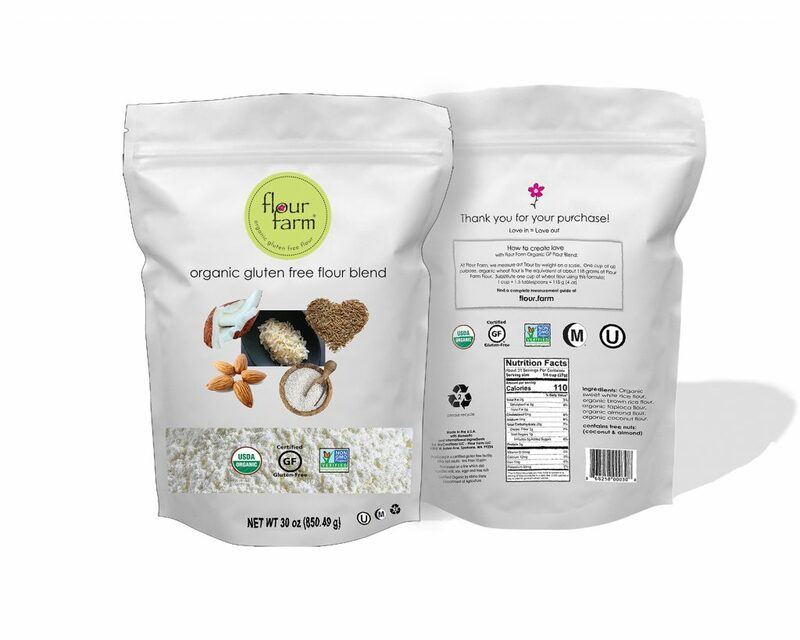 Flour Farm Organic Gluten Free Flour Blend was born in a restaurant where only the delicious survive. We believe food should taste amazing AND be healthy, chemical free, and full of integrity. For us, food is a gift, and we are committed to bringing clean natural and delicious back into the mainstream.